1] did he only stay in his cabinet position for four months ? 2] did he not complete his agreed to position with the second committee ? 3] did he return , agree to this speech , and not give the reporter the full tory ? Abbas Mehdi, the St. 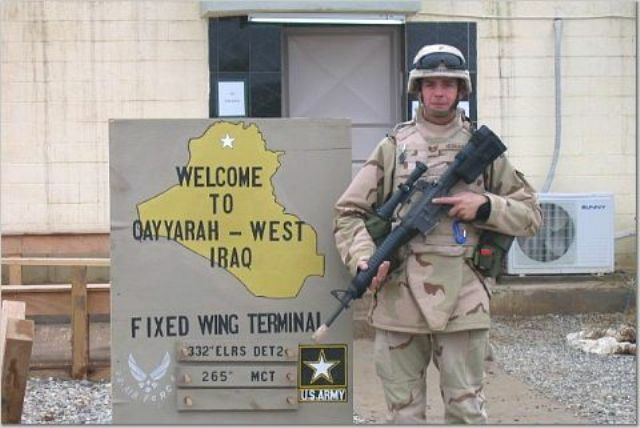 Cloud State University professor who left to work in the government of his native Iraq, has returned to Minnesota. Mehdi will be the featured speaker Friday at a forum at the University of Minnesota's Humphrey Institute in Minneapolis. He will offer an assessment of the situation in Iraq and an outlook for the country's future. The forum will be from 8:30-9:30 a.m. in the Humphrey Institute's Freeman Commons. Mehdi, a sociology and anthropology professor, was born in Iraq. He came to the United States in 1982 and became a citizen in 1995. Mehdi took a leave of absence from St. Cloud State last year to return to his homeland as an adviser to USAID, a group helping the Iraqi government rebuild the country's infrastructure and government. In January, he was appointed chairman of the Iraq National Investment Commission, a cabinet position. The commission worked to rebuild the country's economy based on free-market principles. Mehdi resigned from the position in May and returned as an adviser to Management Systems International, a USAID-funded project, until October. Mehdi returned to Minnesota from Baghdad in mid-September, said Orn Bodvarsson, an economics professor and friend of Mehdi's. He will return to his position at St. Cloud State in January, Bodvarsson said.